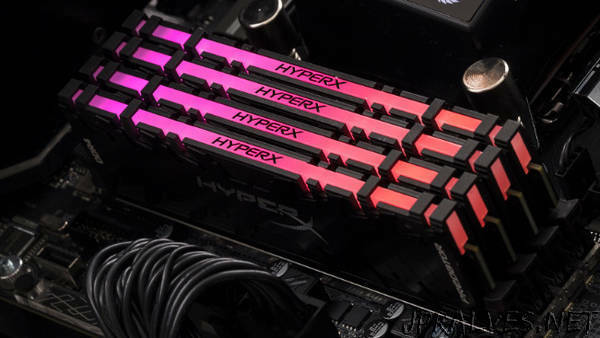 HyperX®, the gaming division of Kingston® Technology Company, Inc., today announced the industry’s first memory modules featuring synchronized RGB lighting with IR (infrared) technology – the HyperX® Predator DDR4 RGB. HyperX has designed IR communication channels onto each memory module, allowing multiple modules to sync LED lighting and produce an exceptional color and pattern display. Powered directly from the motherboard, this patent-pending technology provides an enhanced visual experience of RGB memory for gaming, overclocking PCs and DIY system builds.